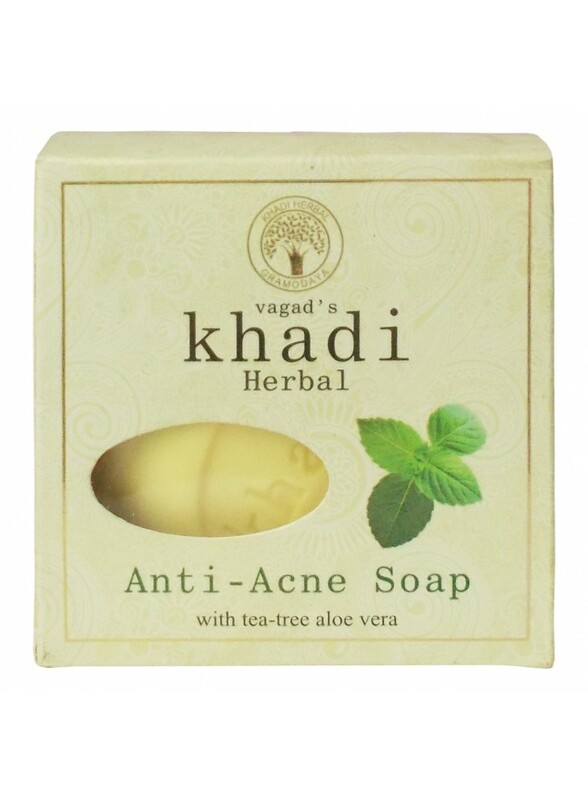 Enriched With antioxidant properties of tea tree oil, this soap purifies and exfoliates skin and guard against the daily wear and tear inflicted by nature & time. 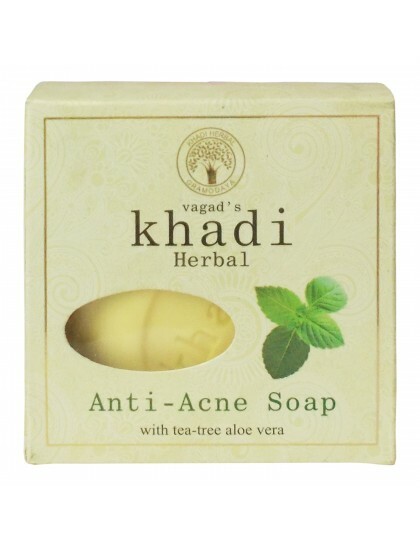 Ingredients: Tea Tree Oil, Aloe Vera ext. , Jojoba Oil & Glycerine.